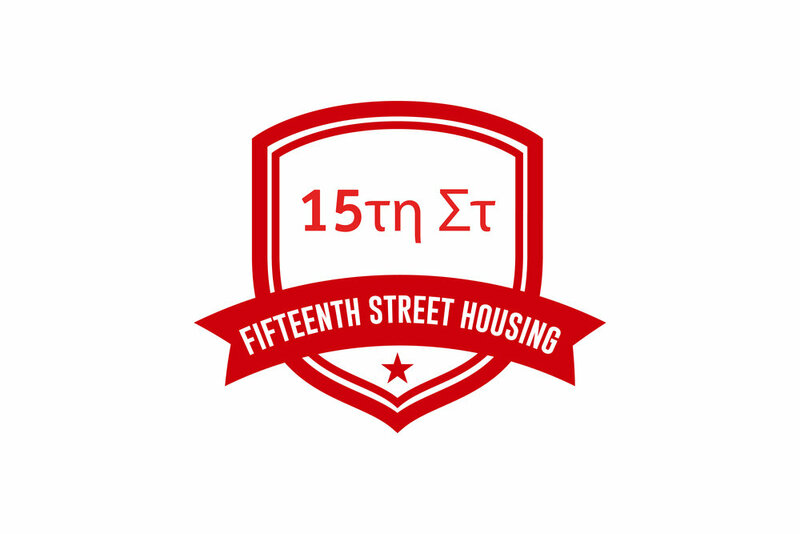 Welcome to the 15th St Housing Blog! My name is Colin and I am the leasing agent for Fifteenth Street Housing. I decided to add a blog to our website to help inform our renters of what to expect when it comes to leasing bedrooms/apartments from us. I will be making individually summarized posts to address certain subjects I often see our renters struggle with. As a summary for anyone who doesn’t know who 15th St Housing is, we are a local property management company in Troy, NY. We are a full service company focusing primarily with all inclusive bedrooms among our 38 different properties. Since we rent by the bedroom, almost all of our current renters are college students. Our close proximity to the Rensselaer Polytechnic Institute has made our housing ideal for RPI students but we have found that HVCC, Sage, and Sienna College students also benefit from our options!